The Victoria Inn Flin Flon Hotel and Convention Centre is a full-service establishment offering the best amenities you’ll find in a Flin Flon hotel. 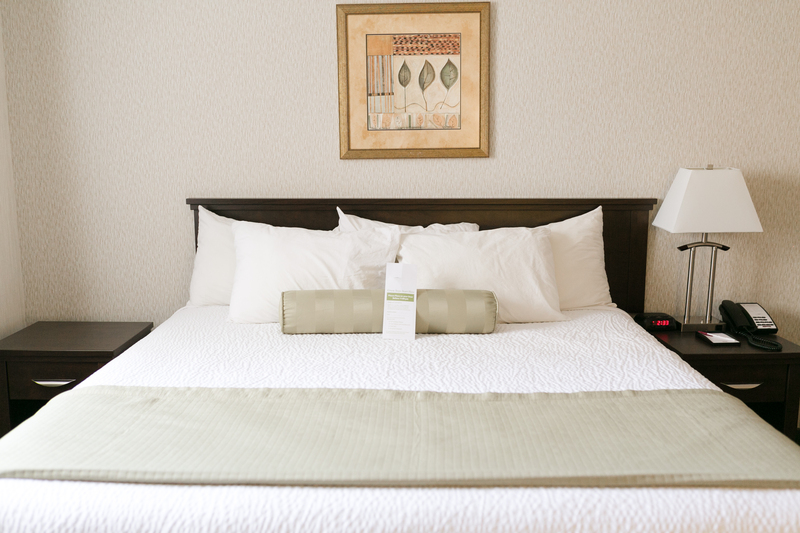 Each of our hotel guestrooms has been designed to make your stay relaxing and comfortable. All stays at the Victoria Inn Flin Flon hotel are backed by our 110% Clean Guarantee. 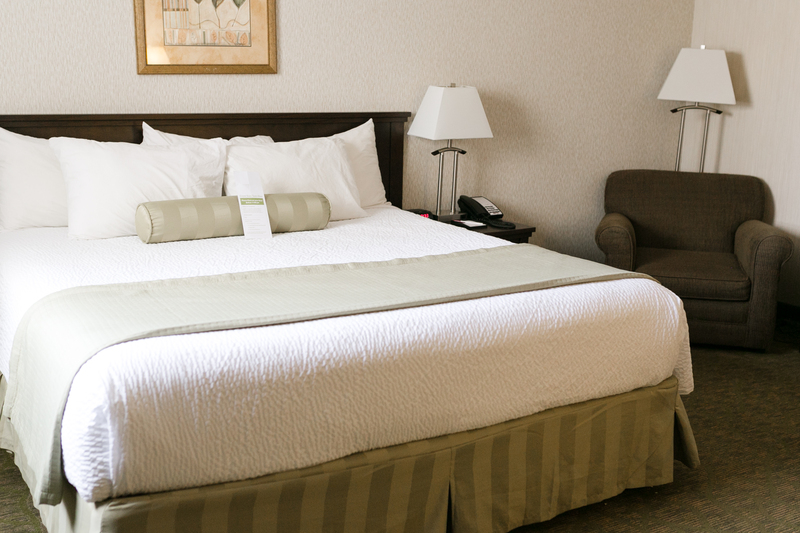 Our guarantee ensures your guest room will be 100% clean upon check-in. Our commitment is to correct any cleanliness issue immediately. If you are not completely satisfied, your room will be free for the first night of your stay. Additionally you will receive a 10% savings on your next stay. 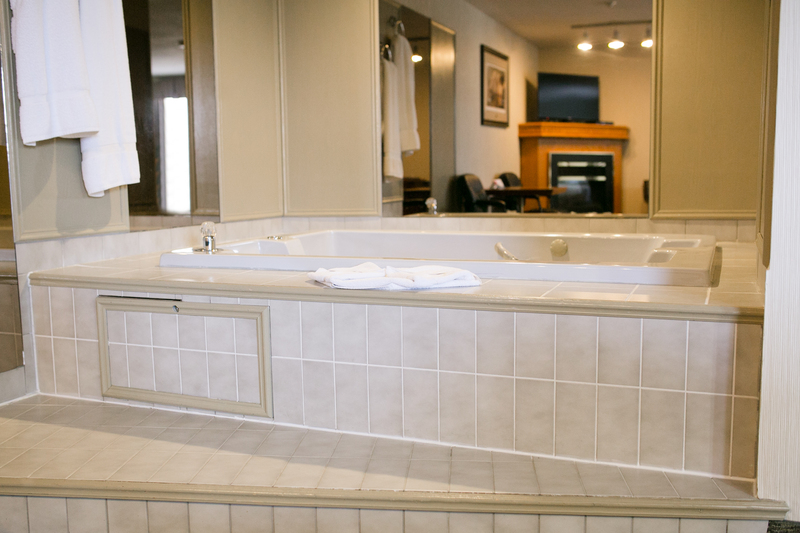 A relaxing luxury suite perfectly suited for our honeymooners and frequent business travelers. 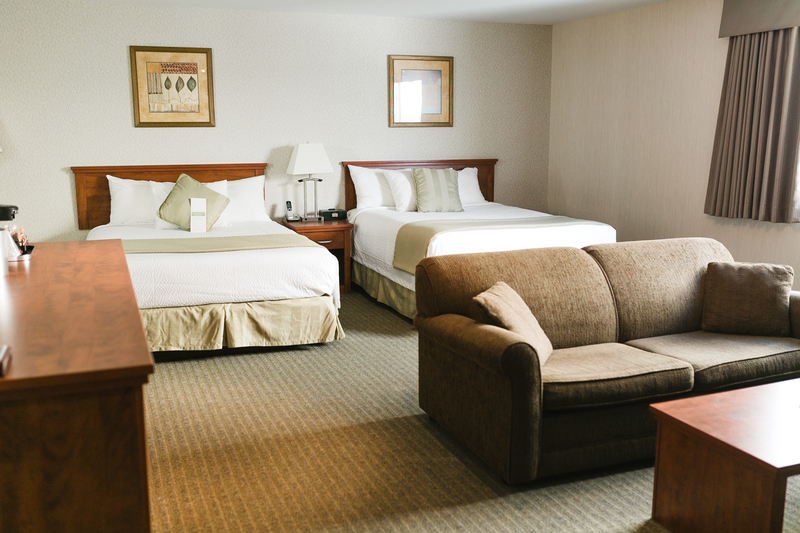 Our Victoria Inn Flin Flon hotel family suite is comprised of two-rooms which can accommodate up to a family of six. This Victoria Inn Flin Flon hotel king guest room was newly renovated with traveling couples and business executives in mind. Several of the King Guest Rooms also have a spa like shower. The Victoria Inn Flin Flon hotel offers a standard guest room with comforting amenities at an excellent value.